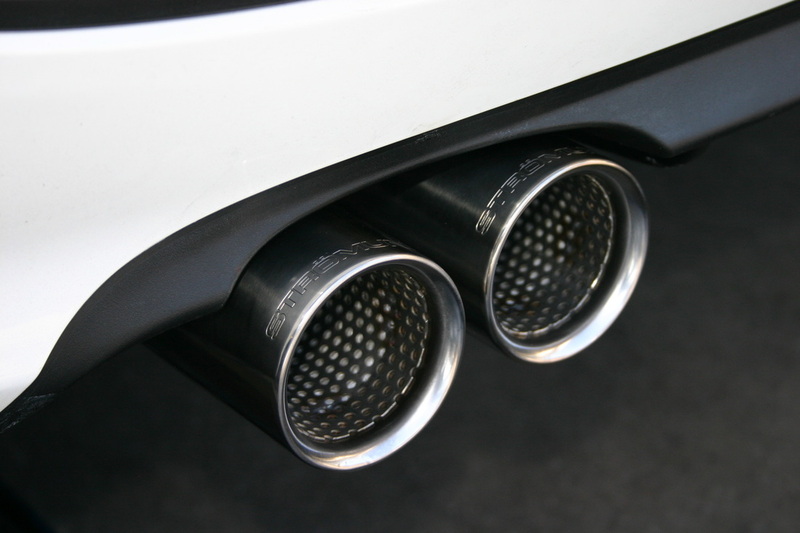 The Strömung dual-tip rear muffler is just what the 500 needed. With our timeless dual silencer design, hand tig welded 304 stainless and deep Strömung growl, the 500 really come to life. Made in America with American and German materials. Easy fifteen minute installation.